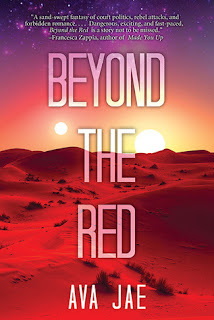 Beyond the Red is everything my little sci-fi heart wanted it to be. Non stop action, amazing characters and a world distant from ours, an alien princess and a rebel soldier as protagonists, what more could I want? I've had my eye out for this one for a while, even had an interview with Ava Jae a while back, so when Sky Pony Press gave me an ARC I was overjoyed. I would lie if I'd say that I didn't read this book in literally one sitting because I just couldn't stop reading, I had no know what happens next and where the story would ultimately lead. I loved this planet, Safara, that Ava created, the endless red desert and the bone white palaces topped off with technology, unforgiving, intriguing and magical all at the same time. Would I want to live there? Probably not, would I want to read way more about it? Yes please! But what made this planet even better was the mere fact that Ava wrote it so convincingly and beautifully, showing of her skills as author. Whenever I read sci-fi set on a planet unlike our own, I fear that it won't be believable or won't seem realistic in any sort of way. Beyond the Red and Safara definitely didn't disappoint me in any way. The characters, Kora and Eros, were amazing, too. I loved these aliens Ava created, tall, tan-skinned and marked by tattoo-like black markings different from person to person. And then there were also the half-bloods like Eros, people considered worthless since mixing the races is strictly forbidden in their world. Seeing them come together was intriguing and one heck of a sizzling romance. I am most definitely looking forward to seeing whom Kora will choose in the end, seeing as there is a triangle in this story, so let's hope there will be a sequel! Another thing I loved about Beyond the Red is the fact that it dealt with down to earth problems, even if it didn't play on Earth, or even a place that looked remotely like ours. Throughout the novel we see topics such as segregation, war, love, loss, racism and many more. I really liked the way these things were handled a lot. 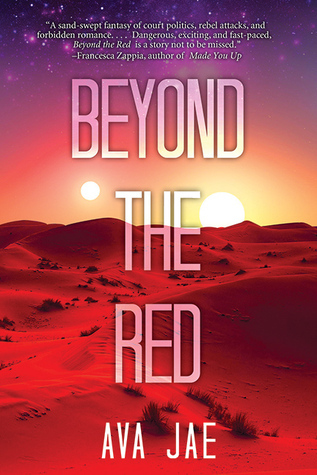 Despite being a sci-fi novel, Beyond the Red is surprisingly relatable. All in all, I had an amazing time reading Beyond the Red. 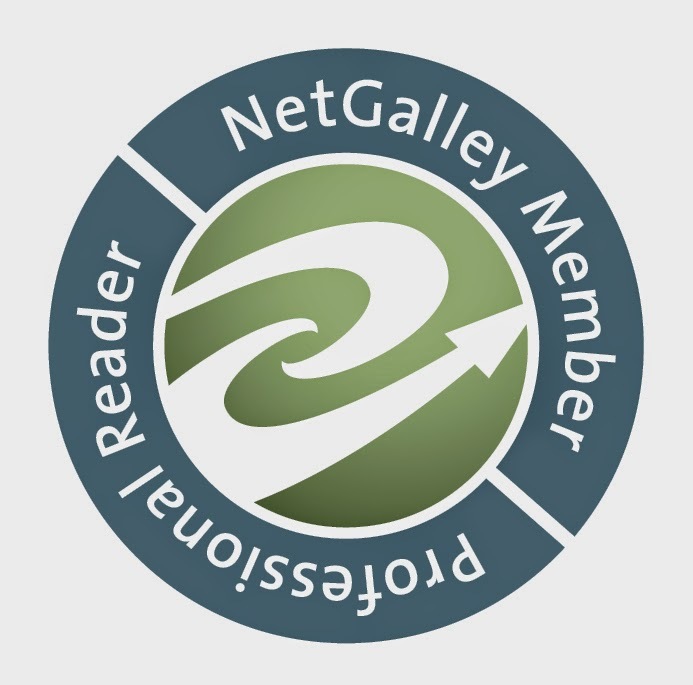 I loved the world, the characters, the abundance of action and politics, and the romance. I basically devoured this book in one sitting, emerged myself in both POVs, loving both instead of, as I usually do, favoring one other the other. Ava Jae has an amazing writing style and I cannot wait to read more of her work, and dearly hope that there will be a sequel to Beyond the Red. I give Beyond the Red by Ava Jae 5 out of 5 stars.